For those who consider a beachside hammock and a refreshing libation a fitting reward for a good day's hike, Fiji is the perfect place. Not only are there plenty of places to hang in the shade of waterfront palms, there is an equal abundance of walking tours to discover. Relaxing pathways parallel white sand beaches and coastal forests, while those looking to test their leg muscles can head into the jungle-clad interior to discover hidden cascades or climb scenic slopes for rewarding views. Whatever the route, the added bonus is the unique ambiance of these friendly islands, where walkers are met with a smile and a friendly greeting. 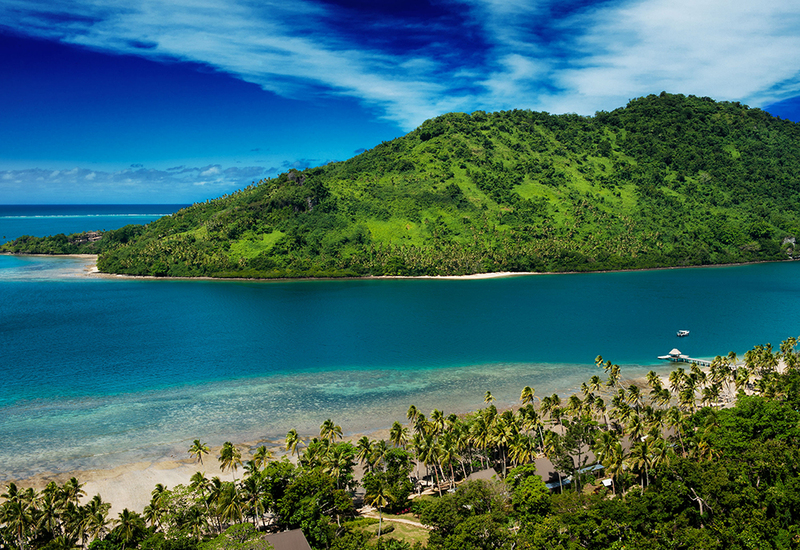 The larger islands of Fiji offer miles of forests and mountains for the adventurous and active to explore, complete with waterfalls, dramatic gorges and elevated overlooks. 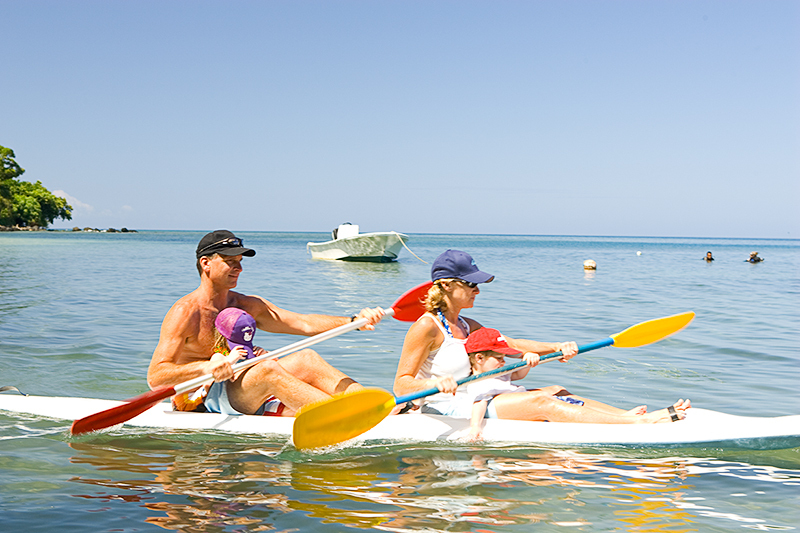 Less demanding routes follow the coastline or take to the beach, and there are also numerous casual walks that lead to local villages or cultural sites. 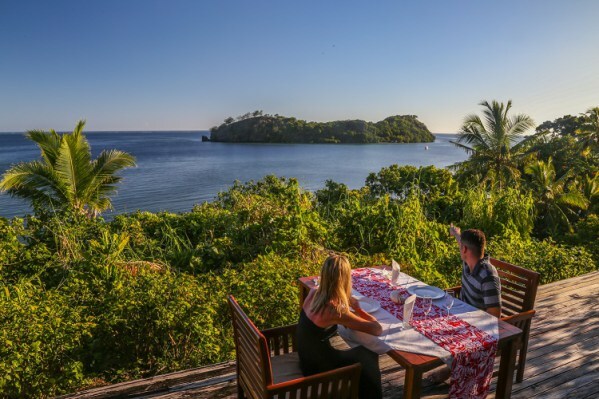 Safe for short strolls on the beach or around a village market, hiking trips in Fiji are best done as guided walks coordinated through a tour operator or resort concierge. A knowledgeable local guide can not only provide entertaining facts about the environment and local culture but will also know the best routes and most scenic stops. A trail from Lalati Resort climbs to the high point of Beqa island to provide panoramic views of land and sea from a height of 1,500 feet. A trip to Nawaisomo rewards hikers with a chance to cool off in the pool at the base of the 50-foot cascade. 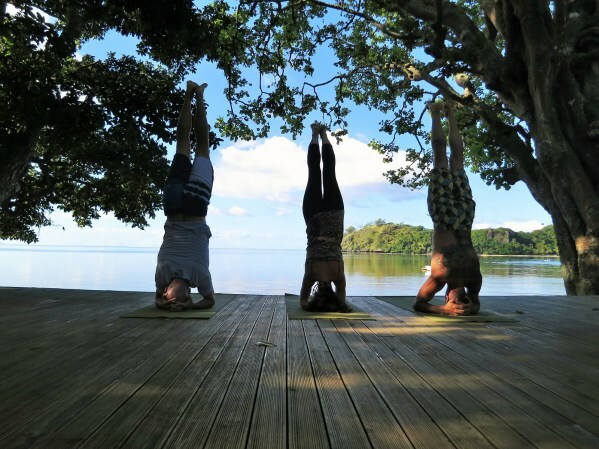 On Savusavu, a short kayak trip and a half-hour walk along the beach leads to the hidden grottoes of Bat Island. Trails that lead inland or up a hillside may become muddy, so wear sturdy shoes with reasonably grippy soles. Hiking sandals work well for beach walks, which may involve both wading and negotiating rock sections of shoreline that aren't suited for bare feet or flimsier flip flops.